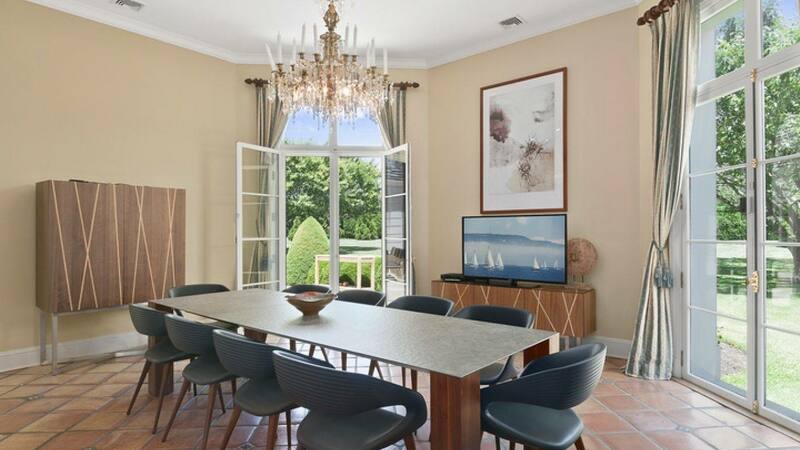 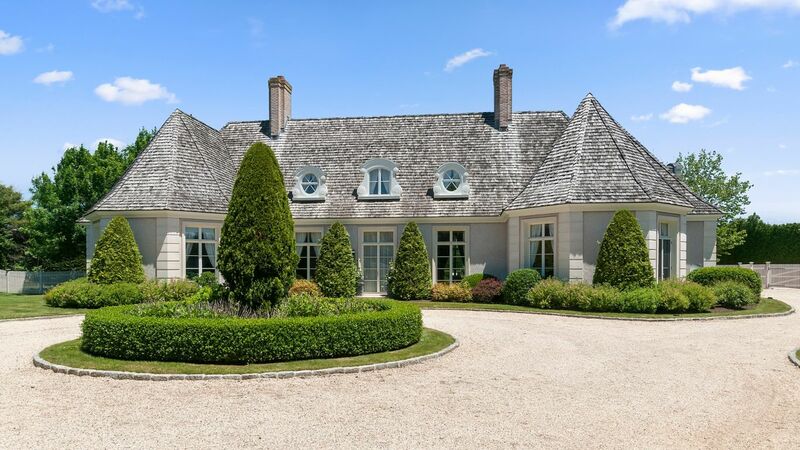 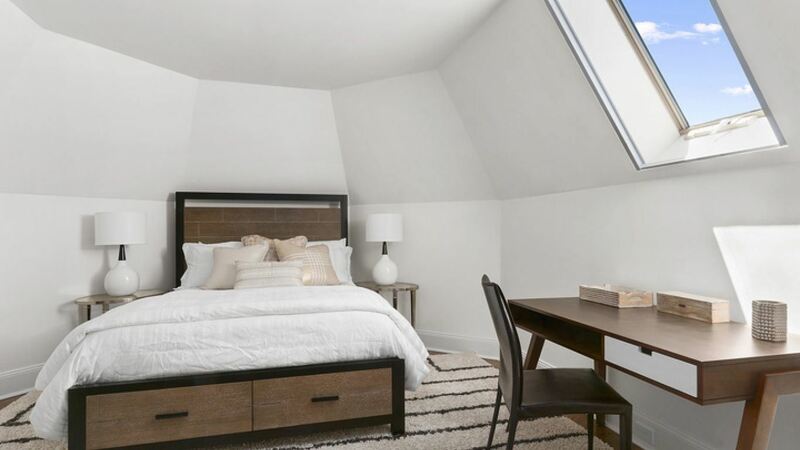 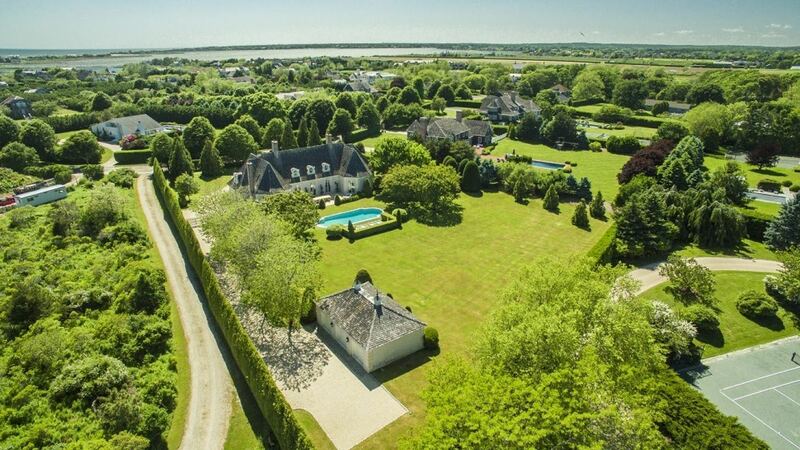 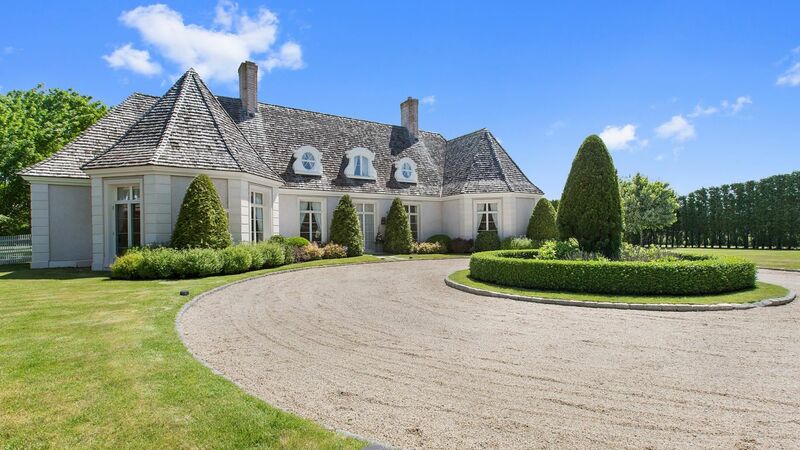 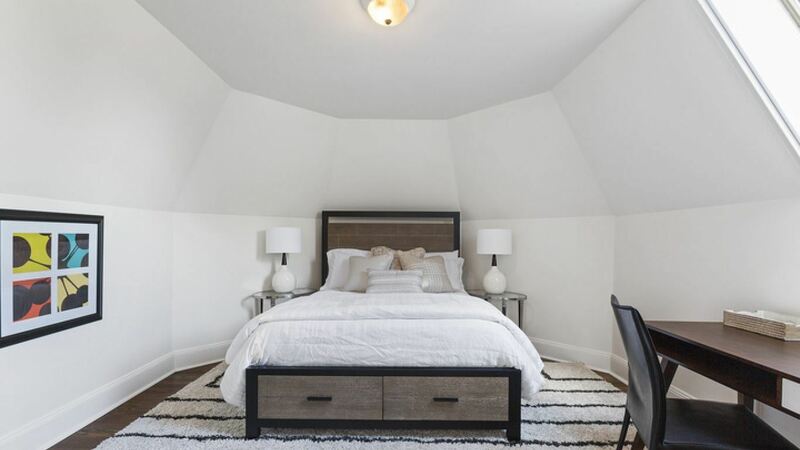 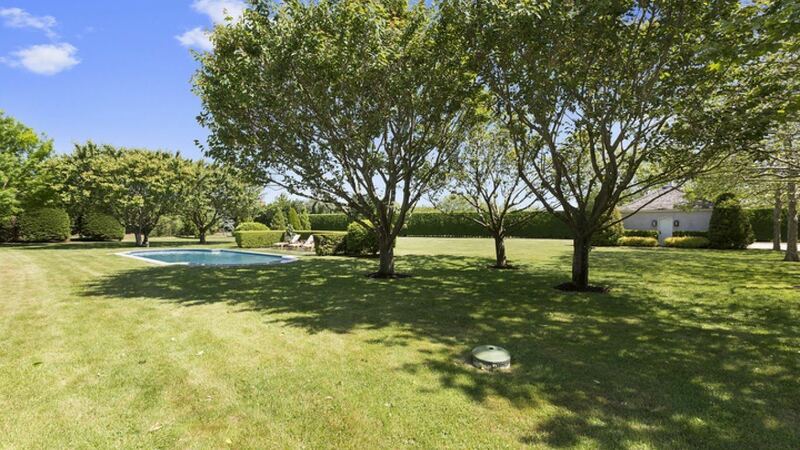 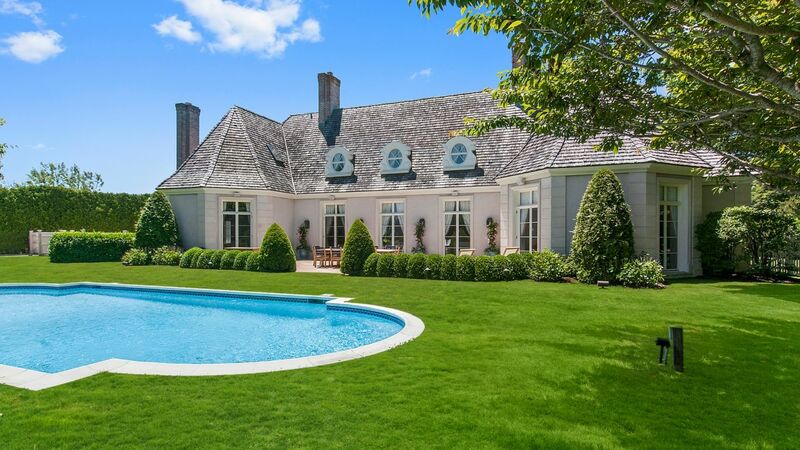 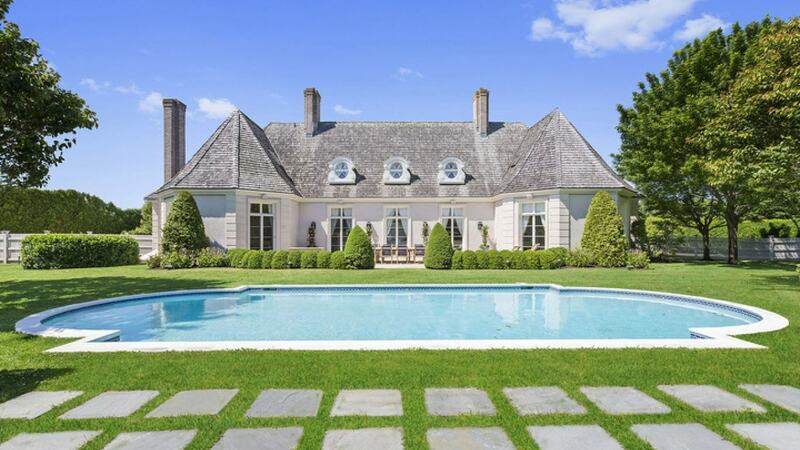 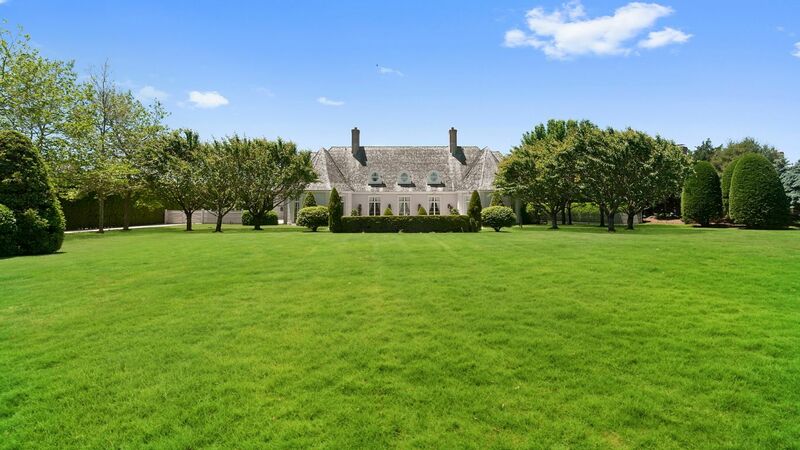 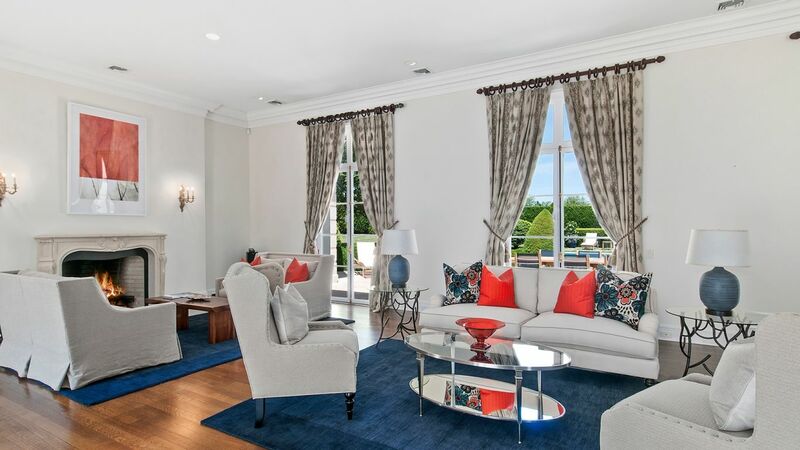 Villa Paula is luxurious villa located in Bridgehampton. 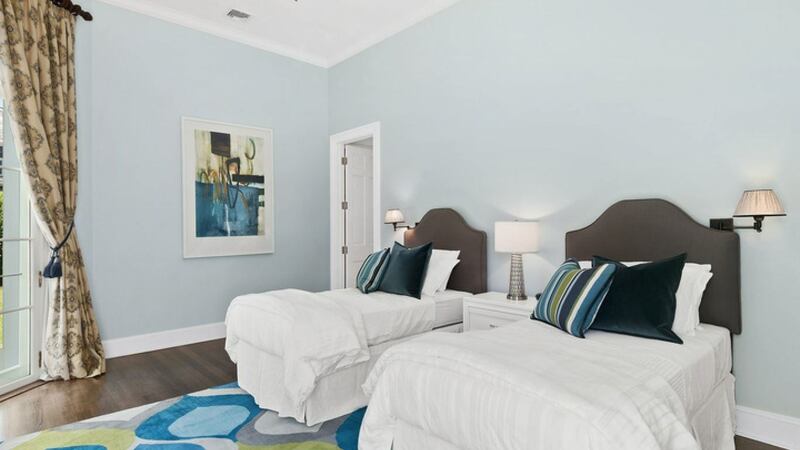 It is located just a .70 mile walk to Mecox ocean beach on a quiet cul de sac. 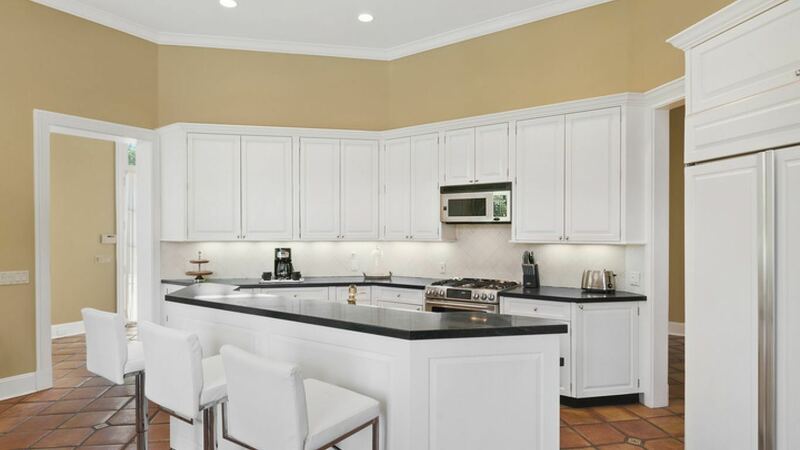 A fine home, manicured park-like grounds situated behind automated entry gates. 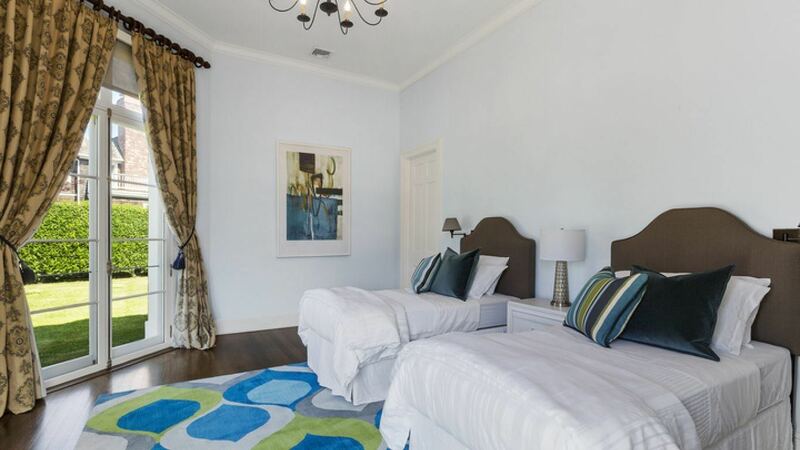 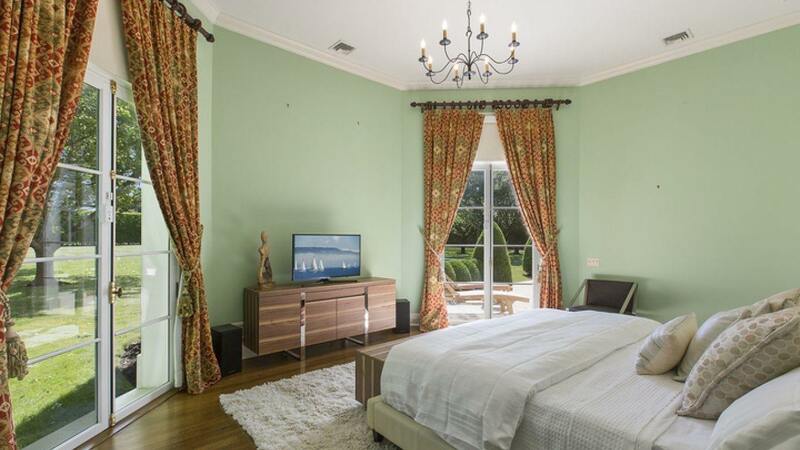 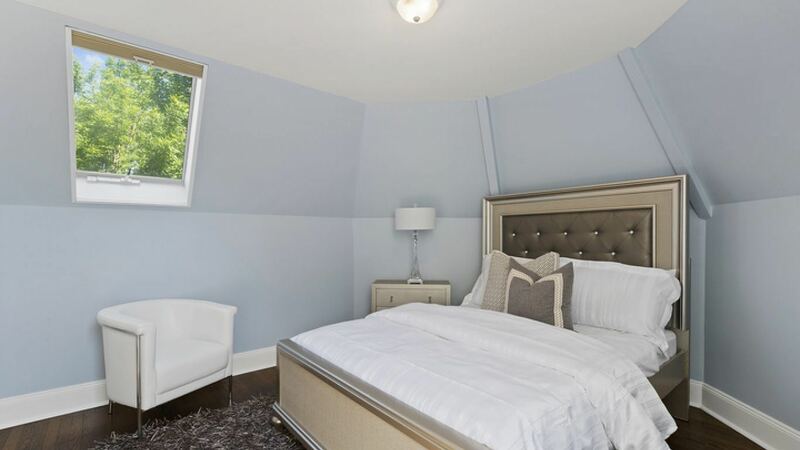 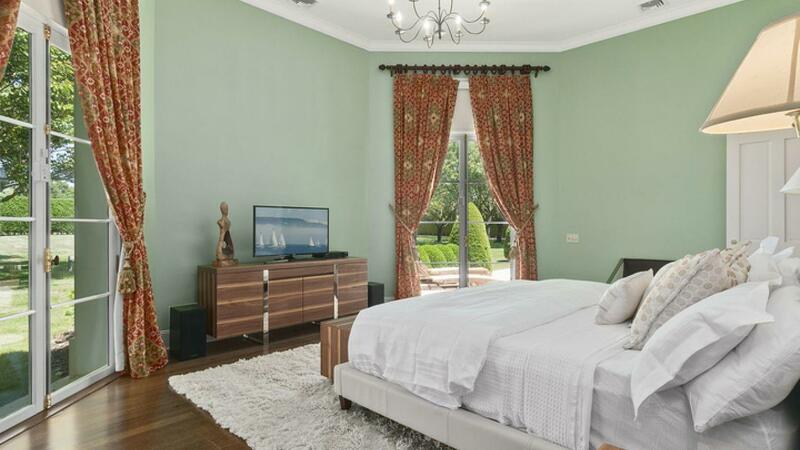 It is a spacious 6 bedrooms and 6 bathrooms that can accommodate up to 12 people. 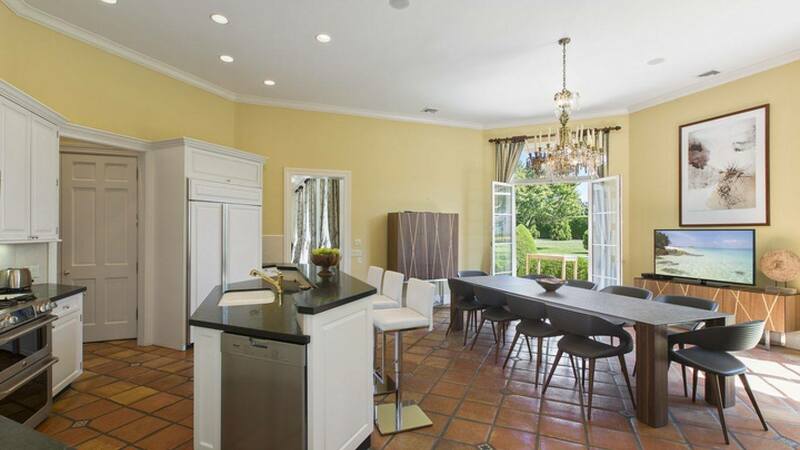 The interior is eye-pleasing and the oversized kitchen is the ideal location to enjoy family and friends. 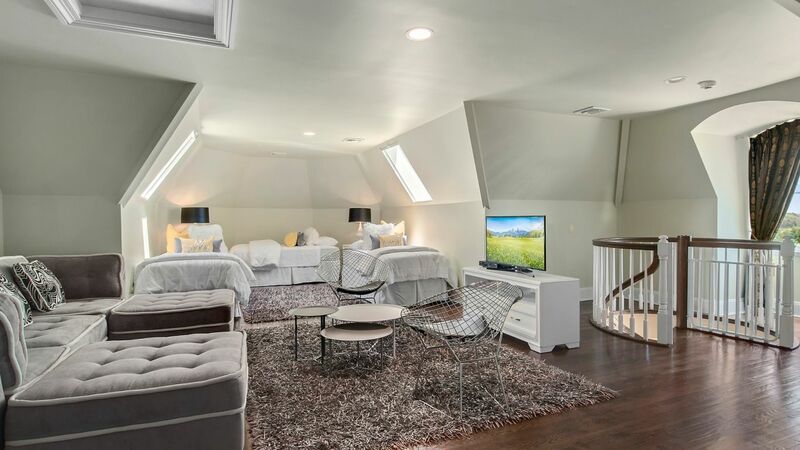 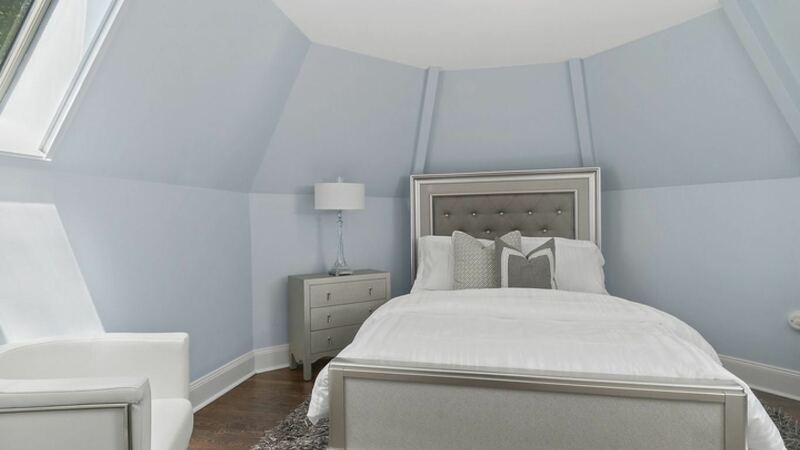 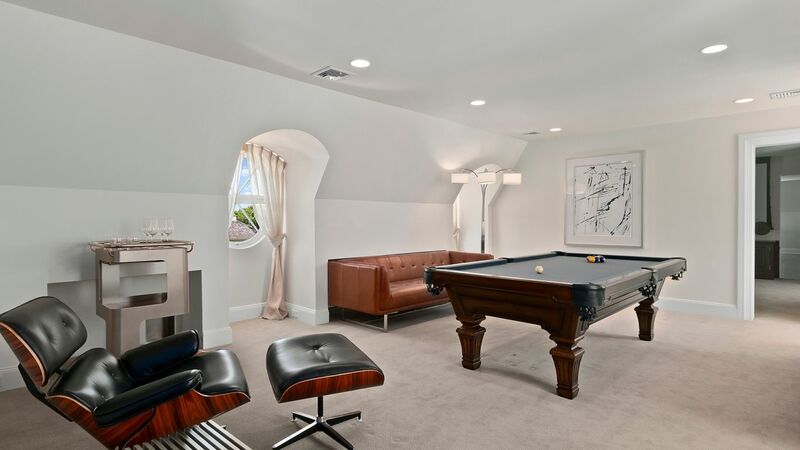 The expansive first-floor family room spanning 40' in length suits entertaining very well consisting of 3 seating areas, a wood burning fireplace, and 55" smart TV. 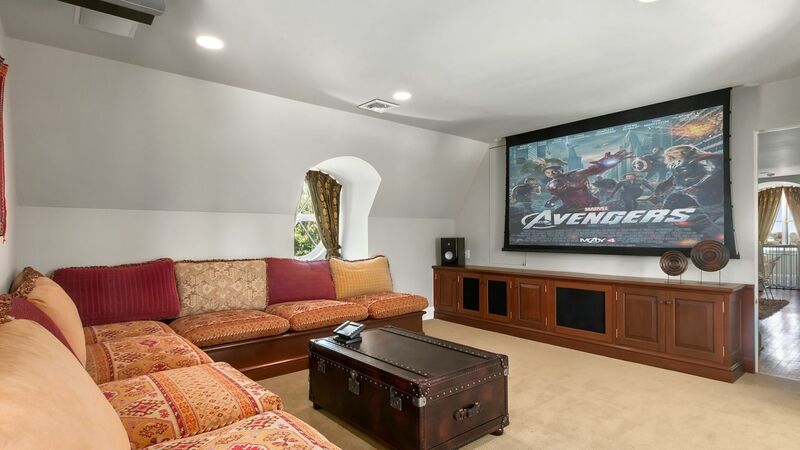 The movie theater and game room are also located on the second floor of the home. 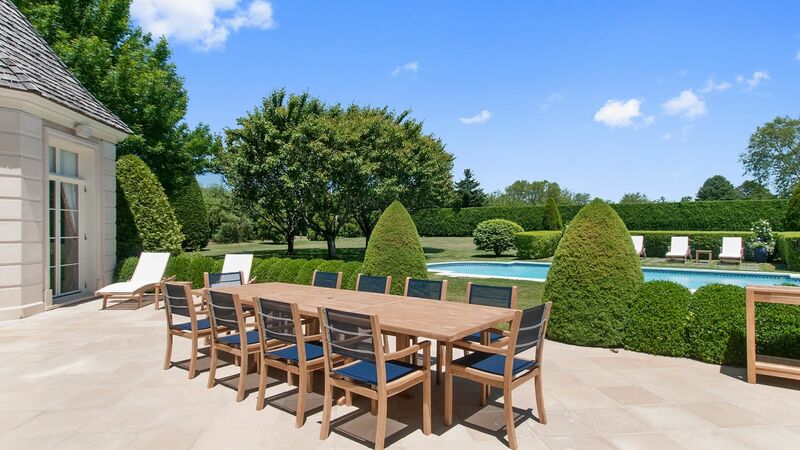 Outdoors on the stone patio, you will find the perfect place to enjoy your time again with family and friends at the teak dining table with seating for 10 and a total of 6 teak loungers to enjoy the heated Gunite saltwater pool.